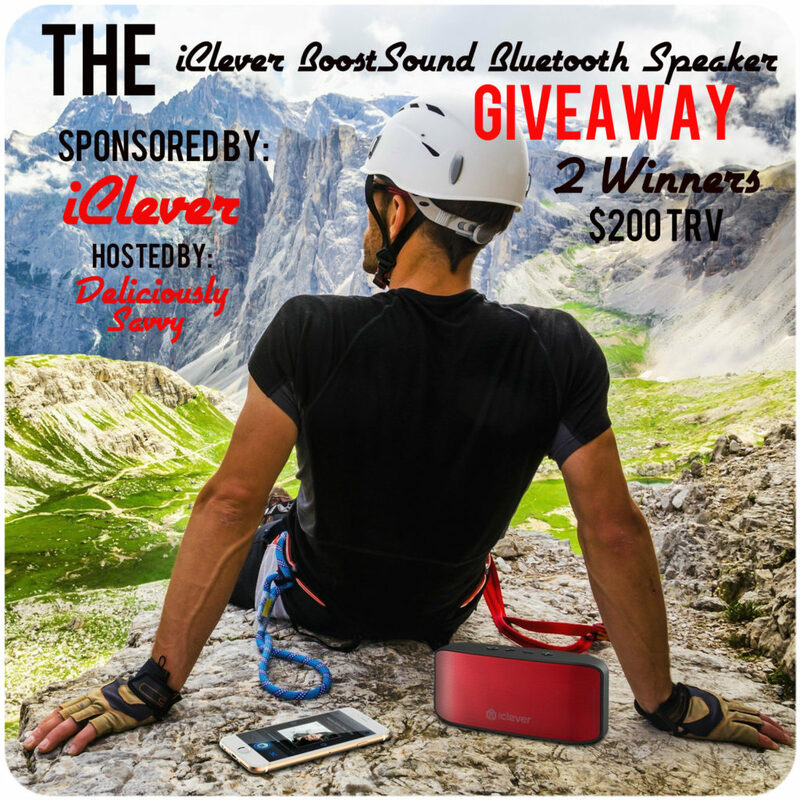 Deliciously Savvy Is Hosting a Giveaway In Which 2 Lucky Winners Will Win an iClever BoostSound Bluetooth Speaker! TRV $200! Now I need your help promoting as I can never do it without each and every one of you! Thanks for joining & promoting and here is to some new followers! Sign Ups Close 11/10 @ 11:59PM EST!! !